A Six-Month Guide To Expanding Life Perspective. 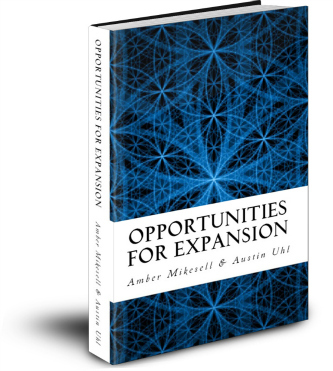 Opportunities for Expansion is unlike any another spiritual or self-help book. It is a daily kick-start, taking three minutes or less of your time, that will shift your perspective and guide you into new ways of solving issues and apply loving practice throughout each day. These short, daily messages are designed to be easily consumable, promote subtle expansion and assist with reducing Fear, Stress and Anxiety by providing tools for Being Present, Letting Go, Gratitude & Self-Love. 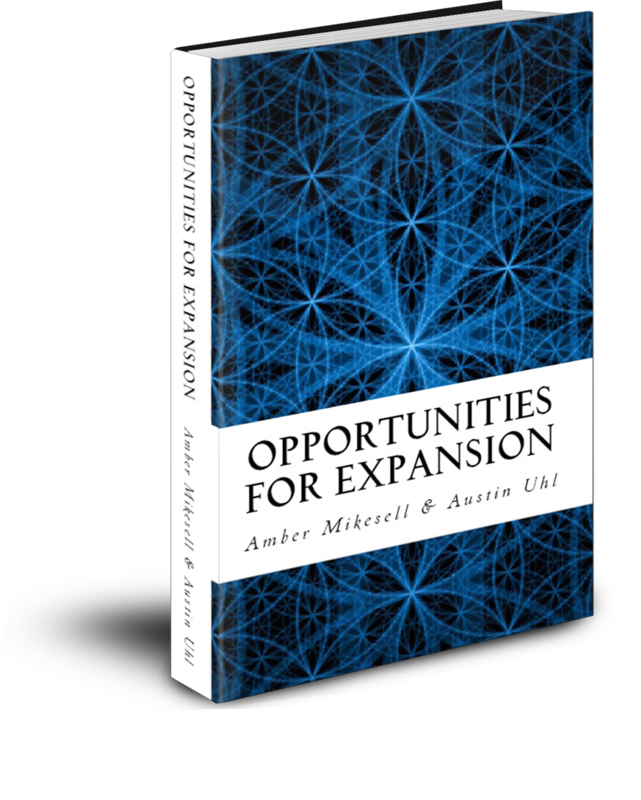 Opportunities for Expansion began as a series of messages that Amber and Austin would send to their friends. These short, daily reminders were intended to shift perspective on everyday life and provoke contemplation on a daily basis, causing a regular cycle of subtle expansion. Soon the list grew from close friends, to business acquaintances, to complete strangers. It was then that Amber and Austin knew there was a call for these daily messages to be released to a larger audience. The pages that follow are six months of daily messages that are targeted toward bringing individuals out of the standard path of thinking, feeling and being. Each message asks the reader to incorporate some activity into their day and witness the outcome. Individuals are encouraged to note anything that might result during the day, even if an activity didn’t necessarily resonate with them. At the end of each week, individuals are encouraged to review the activities of the week and notice what fit for them and why, what didn’t and why, and begin to create ideas regarding how they may choose to incorporate what did work into their daily lives. Always keep in mind that all expansions are perspective. No claims are made that they are the only way to think, feel or be. They are simply opportunities for each of these things. We encourage asking questions – in fact, question EVERYTHING! Ways to view life from additional perspectives. Questions to begin reviewing and observing all that you have known. Tools to help clarify what you feel, think, believe and perceive. How to view every moment in life as an opportunity for expansion. How to create a continued action plan to build upon your new way of life. 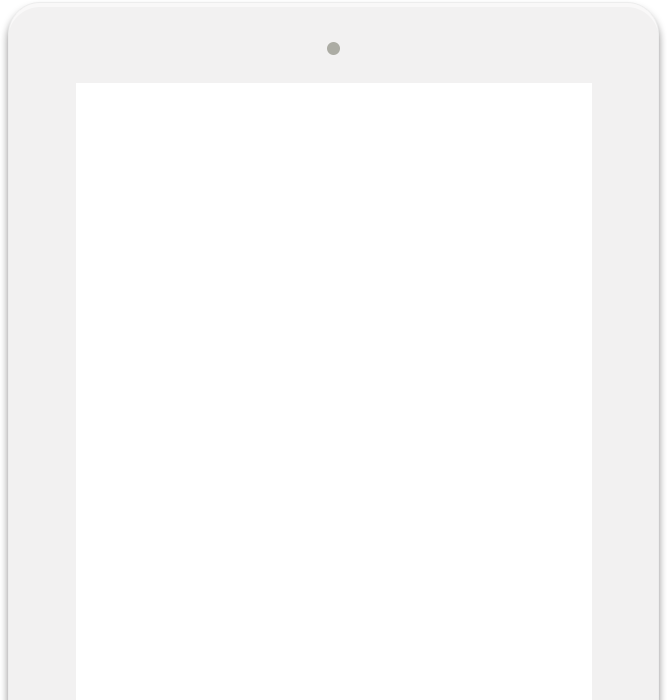 Get Instant Access To A Free Sample - Start Reading Today! The strength that comes from gratitude can be quickly overlooked as we bustle through our busy days. Thoughts can drift to what needs to be accomplished or what we didn’t accomplish and we may overlook the subtle gifts that are being presented in the current moment. But, when we take time to observe these gifts as they are being presented and return the kindness with appreciation, we are able to feel the connection to the joy that is gratitude. This connection brings us ever more in alignment with the present moment, as we engage in a conscious act of awareness. Gratitude can shift perspective in a way that allows us to see the gifts in all things and that is true strength. How can one get to a place of conscious gratitude? Begin today by creating a daily gratitude journal. There are gratitude journal applications available for smartphones or you can choose to write it out by hand. Once you have a way to record, start to take notice throughout your day and record at least 3 things for which you are grateful. At the end of the week, review the list and consider how each of the recorded events impacted your overall week. Eventually, this pattern of gratitude will become part of who you are and the journal may fall away. How many times have you caught yourself reflecting on times gone by? Regardless of the memory, when we spend our current moments attached to the past, we no longer exist. We become reflections of a time that has passed. This often generates sadness, depression, regret and other such emotions. We are choosing to live in the memory of something that has already occurred. When we spend our current moments attached to the future, we are caught in a perpetual cycle of not yet existing. Our focus is on what might happen, not what is happening. We become anxious, tense, stressed and a fear of lack of control may set in. We continue to not exist because our energy is placed in a time that simply hasn’t happened and may never happen. Only by living in the present, the current moment, are we existing. Only here are we capable of connecting to who we are, what we feel (not what we felt or might feel), what we believe and how we love. In truth, the only time that exists is the present. And, only when we fully connect with the current moment can we explore the depths of ourselves and the experience we are in. Today, how can you be ever mindful of staying connected to the present moment and your truth? In what ways might you allow your actions to flow from this connection and observe how that connection impacts your energy? Why is it that we speak more often of awareness in these expansions than of knowledge? Both are important. So, why would these opportunities to expand begin first with awareness versus knowledge? An individual can spend a lifetime gathering facts, information and skills, but without awareness of how and when to utilized it, this knowledge is simply data. It is through awareness that expansion truly begins and knowledge can be applied. Say, for example, an individual decides they would like to create a painting. They study color composition, art theory, all tools needed to create the painting. They gather every possible fact and figure and commit it to memory. But, as they sit at the canvas, they have no idea where to begin. Why? Without awareness from the heart of the art they wish to bring forward, all of that knowledge is simply information. It is like data sitting on a computer – until someone comes along with a purpose for the data, it is nothing more than facts and figures. It is easy to get caught in the cycle of acquiring knowledge. Expanding the mind can be challenging and exciting. But, without awareness, what will we do with all we’ve acquired? How often do you find yourself caught in the knowledge cycle? Why might this be? How will you begin to expand your awareness so you might apply your knowledge in many different ways? Every moment we have the opportunity to choose how we experience the world around us. Perspective is a primary tool leveraged in these moment-by-moment choices. Our attitude toward ourselves, others, our environment and everything we come in contact with, invokes how we observe and experience our exchanges. Imagine an extreme storm. Winds blow down trees. Rains flood fields. Then, the rains stop and the sun comes out. Birds begin to sing and seedlings replace the trees that were taken. Lush grass grows in the fields that now have enough water to sustain the growth. Is your perspective that the storm was destructive or cleansing? If our perspective is bleak and focused on all that goes awry, the world is a cold and harsh place. If our perspective is joyful and focused on all that is abundant, our experience follows this pattern. As mentioned previously, like attracts like (Law of Attraction). Perspective frames experience. Today, be in observance of your attitude toward the world around you. How are you viewing each experience? Is it in line with who you are as a core being? Why do you feel these messages may be called opportunities for expansion and not opportunities for change? When we seek to change ourselves, we are expressing that we need to be different. That we are, or the environment around us is, flawed in its current state and we desire to shift it to a new state. That somehow, without seeing the bigger picture, we see the flaw in the structure and how to fix it. But, when we expand ourselves, we understand that every stage is a step to the next. That each experience gained and each challenge faced is progress as we become more extensive in our overall energy. We are grateful for every exchange because we see it as a building block. Growth is the goal and some growth opportunities require effort or discomfort. When you feel yourself beginning to long for change, how might you embrace the experience as an opportunity for growth and expansion? How might you gain from the experience versus asking and/or wishing it to be different? 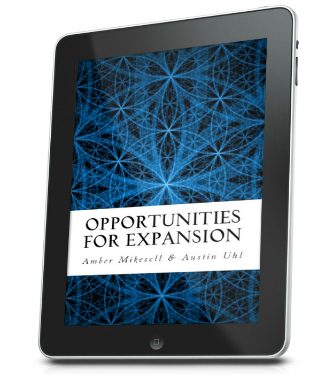 "Opportunities for Expansion is a wonderful piece of art and a true gift to the reader. I quickly discovered the time, care and thought that went into each carefully chosen word throughout the book. Each week, and days within that week, offer fresh perspectives to the reader across all aspects of our lives. Someone once commented to me that "you always get more of what you focus on." This book is focused on us living an authentic life filled with joy, peace and clarity. I highly recommend it to anyone looking to elevate the experience of their life. Bravo!" "Opportunities For Expansion has helped me understand myself better by showing me we can choose how we react. I found it this book to be a great when I evaluate situations, both positive and negative. It has helped me slow down and see if the downward/negative path and find a more straight forward and positive path. In my younger years this book would've allowed me to change negative tendencies and when I was feeling negative towards others( and myself) stop and look more clearly at the situation. 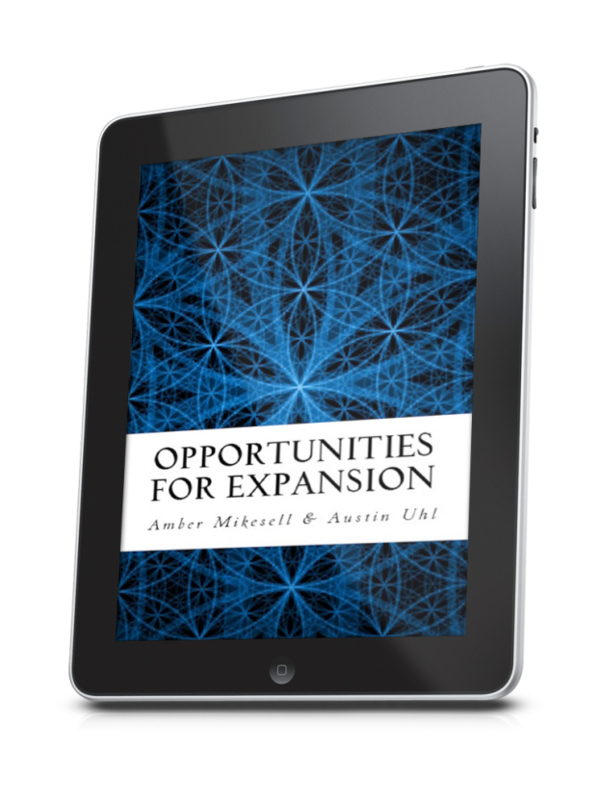 Opportunities For Expansion will help open your eyes and look inward to see what's really going on, so we don't respond in a way that hurts us or creates bad patterns for years to come." "Absolutely blew my mind. This is a huuuge step towards healing the consciousness of our planet. The fact that you took these thoughts and transformed it into a book reflects your ability to transmute energy. It's beyond inspiring in my eyes, and all of the people that will resonate with it. You started an avalanche that won't be stopped, and once it gets into the hands of the right individuals, we'll take it on as our own and help spread the light to those who are seeking it." "We have known Austin since childhood and we think the world of him. We knew this book was in process and we are thrilled that it is available for all to benefit from their work. A must read for individuals of all ages. I am especially interested as I set on the new path as a senior and retiree. I am certain that I need a format to follow in this phase of my life, this personal milestone transition. The timing is right for me. This book is exactly what I needed to read. Thank you Amber and Austin." "The book is full of helpful, practical wisdom on how to live a more fulfilled life. We could spend days just contemplating one page. Thank you so much for this wonderful tool!" 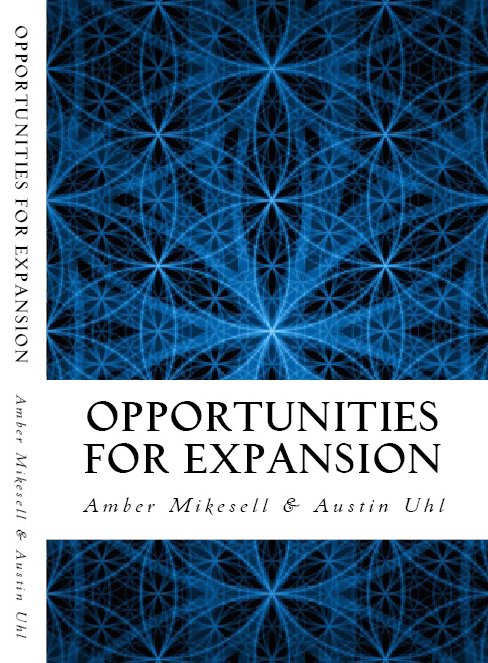 "Amber and Austin have combined their intuitive & perceptive talents to create the perfect guide to self-realization and awareness through a series of daily loving messages. But the most important message is the book itself. The more I read the more I liked. Tremendous effort and insight. Bravo!" "The messages I really need to be reminded of at the right time. You will never know how much I appreciate this!" "Just AWESOME! Love all of your messages! Thank you for all of these! Life changing!!" Pulling from her diverse life experience, Amber empowers each person to build the life they desire by providing tools to clearly generate the path that will lead them there. She is a product of her own system, having navigating from an entry level role to an executive level position by her early 30s. Amber then leveraged the knowledge she gained from her time in the corporate environment to build a highly successful career in film as an actress and producer. Ultimately, Amber found her true calling in helping others. She found that blending her passion for yoga and meditation with the tools that have been keys to her success in life created a one-of-a-kind program that have assisted others. Whether speaking to large groups, coaching one-on-one, or facilitating classes/workshop, Amber’s goal is to assist others in reaching theirs. 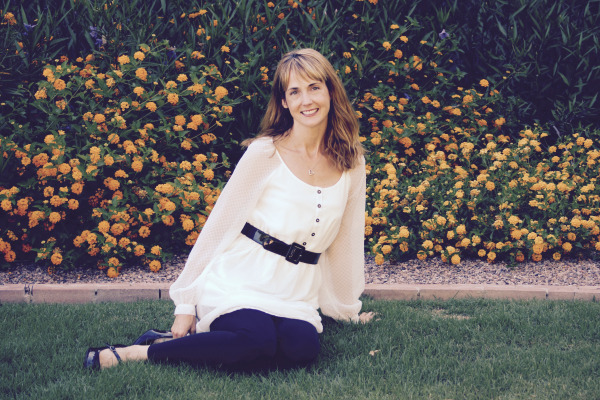 Amber is an internationally recognized author and life coach, providing services all over the world. She trained in traditional asana yoga and vedic philosophy at Arhanta Yoga Ashram in Khajuraho, India. In addition to being an internationally certified yoga instructor, Amber is a certified life coach, certified meditation practitioner, certified reiki master, nutrition counselor, internationally certified barre instructor, and certified by the American Red Cross in CPR, AED and First Aid. She holds her BA in Communication from Otterbein University. Austin graduated from the University of Denver where he had a golf scholarship and achieved a BSBA in Marketing and in Management. He is a highly successful entrepreneur who has had experience starting companies in many different industries and traveled around the world - all of which have lead him to where he is now. Austin is an internationally recognized author and life coach, providing services all over the world. In addition, he has recently dedicated himself to the practice of asana yoga and meditation. Relatively new to the practice, Austin brings a fresh perspective to those he serves. 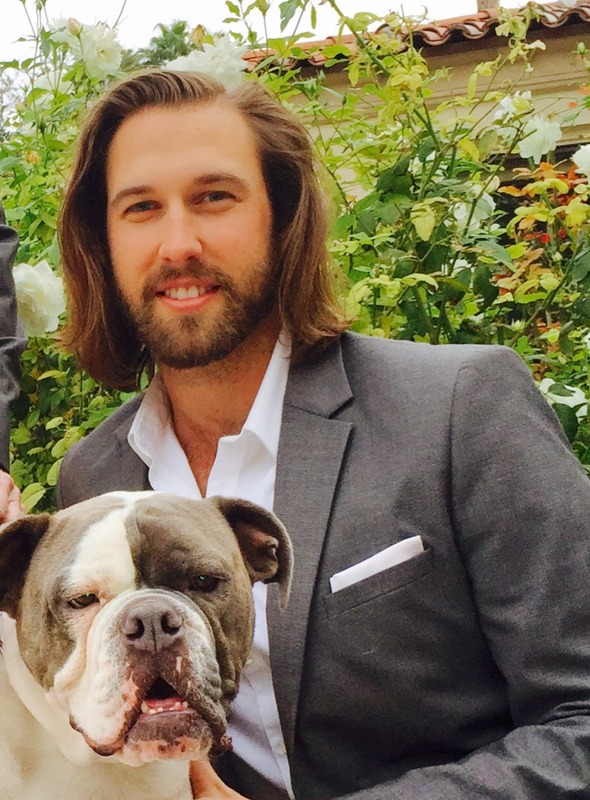 Austin’s certifications include life coach and meditation practitioner. He is currently an active yoga trainee and has had intense study in this area by assisting in classes and workshops. Through the practice of yoga and meditation, he experienced life shifting awareness that he is now honored to share with others and assist in serving them on their journey. Whether speaking to large groups, coaching one-on-one, or facilitating classes/workshop/retreats, Austin's goal is to guide others toward reaching theirs. A&A is dedicated to bringing together multiple forms of expansion for personal growth and development. For this reason, A&A Spiritual Concepts serves as the parent company to several diverse organizations, which host a variety of blogs, books, activities, workshops and retreats. 2015 © All Information Contained is Copyright of A&A Spiritual Concepts, LLC.